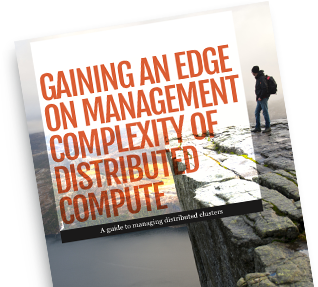 One of the primary challenges for IT is the management of edge nodes. With tens or even thousands of potential edge node sites, the practical care and feeding of these servers quickly becomes burdensome, slow, and expensive, especially in harsh environments with low bandwidth connections. To download the white paper please fill out the form on the right.